Goodness gracious me, is it really nearly November already?? Where does the time go? At Dodo Towers we’ve been so busy lately that October has just flown by. With the end of October comes plenty of Halloween fun, followed by lots of falling leaves and…. an exciting offer! This is a truly wonderful offer my dear friends: During the entire month of November, from midnight on 1st November until midnight on 30th November you can get 10% off any purchases where your order total is over £30! Simply enter the code 10MP at checkout to receive your discount. So plan those purchases and get your Christmas shopping out of the way well in advance of the festive season! Of course this offer does not include any items already discounted, such as our slipcover-and-diary discounted combinations which already have a 10% discount on the slipcover. Speaking of which, our diary slipcovers are selling out at an alarming rate! Several colours have already sold out completely! The slipcovers are all limited edition and exceedingly exclusive and, when they are gone, they are well and truly gone. So if you’ve been contemplating a colourful cover for your Dodo Pad or Acad-Pad diary (whether Desk or Mini size) waste no time in grabbing one for yourself (or a lucky friend)! There are still many gorgeous colours to choose from. So, it’s the end of October and Halloween is nearly upon us. How terribly exciting! Happy Halloween from Dodo Towers! 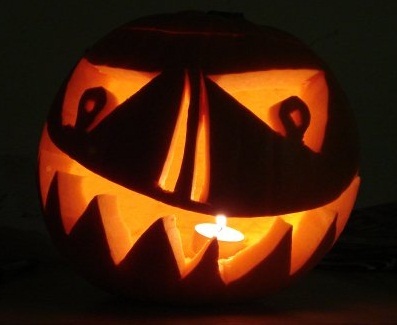 At Dodo Towers this weekend we’ll have our annual Spooky Halloween Bash to celebrate All Hallows’ Eve. Long-time readers of Miss Peabody Writes will remember my story of a “Bash from the past” in which Bert Whistle had a slight mishap involving the fountain in the middle of the Hedge Maze in the gardens of Dodo Towers. For those of you who missed that story click here to read all about it!